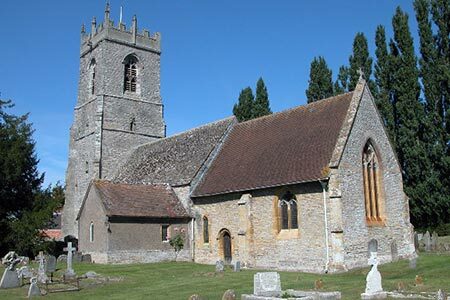 This Warwickshire walk from Bidford-on-Avon follows a picturesque section of the River Avon downstream to Cleeve Prior. The walk continues past a fine manor house and over rolling countryside to reach the pretty village of Marlcliff with its half-timbered cottages. A GPX File is available for download (see walk description).